How can family help a loved one with depression? Not taking their medication as prescribed. Abusing alcohol, substances or medications not prescribed by a doctor. Severely depressed, irritable, threatens violence or has thoughts of suicide or dying. Exhibits behavior which may result in injury or harm to the individual, family or community. Experiencing of any relapse warning signs, especially no sleep. Experiencing panic attacks, uncontrolled anxiety or restlessness. Exhibits unusual behavior that is out-of-character for this individual. Avoid placing blame or guilt. Avoid enabling. You are not responsible for the patient’s wellness. S/he is! Make regular opportunities to get away from each other. Have outside interests, hobbies and social activities. Get regular exercise (doctor permitting). Join a health club or walk at least 40 minutes on regularly scheduled days each week. In the winter if needed, use a treadmill or stationary bicycle. 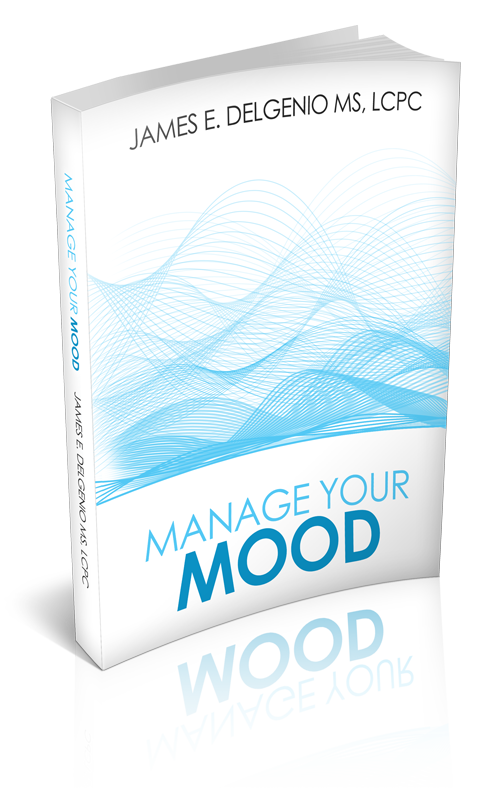 Learn all you can about mood disorders but do not try to be a therapist. In most cases I have treated over the years, I have seen the client get annoyed with friends and family when they say, “You seem crabby, did you take your medication today”? The typical response is “just because I’m angry or upset doesn’t mean I’ve skipped my meds”. The way I see it, if you have a history of noncompliance, you don’t have the right to be angry when asked! Take the medication as prescribed so your family doesn’t worry about compliance or need to be intrusive in your life. They should be relatively assured that you are compliant with medication and treatment. Regardless, it is the responsibility of the family to ask because the consequences of not taking it as prescribed can lead to injury and possibly suicide. Monitor and report on medication compliance. Monitor and report on the use of alcohol and drugs. Avoid over involvement unless the person poses a danger to himself or others. Avoid trying to help motivate compliance with treatment.